Fortnite patch 7.40 is being released tomorrow, February 13, and will include some changes to the stats system. 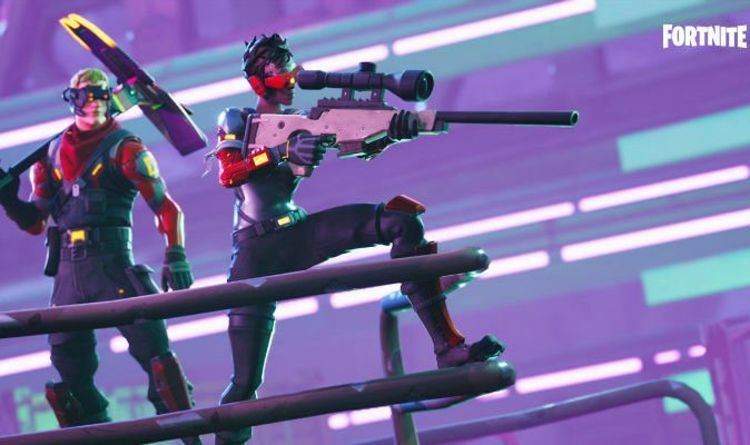 Epic Games has announced that due to issues with the current system, the dev team are hoping to make changes. According to a recent post, Fortnite stats tracker doesn’t work across all platforms, making it hard to provide the best data. This has led to Epic Games making changes, starting with the release of the next Fortnite update. Here’s more from the Fortnite team, who revealed in a new statement: “It’s been a while since we’ve talked about stats so let’s dive right in. In the v7.40 update, we’ll be turning on Stats v2. “The current stats system database couldn’t scale properly for all platforms so we’re going to upgrade the existing one to include a variety of info and track player progress better over time. So what exactly will be changing with Fortnite patch 7.40? According to Epic Games, the new Stats Tracker system will do a better job with accessibility. They also want to make it possible for all platforms to have access to in-game stats. As mentioned above, these changes are coming as part of Fortnite update 7.40. Epic Games has announced this new update will be arriving tomorrow and will require server downtime. So the new changes won’t be available until after 9am, GMT. As with all new changes, there’s a chance that some parts of the new system will not work properly out the gates. So there’s the chance of few more updates being needed to get everything right with Fortnite Stats. Fans can expect more accessibility to stats on Fortnite Mobile becoming a major priority moving forward, including whatever other features Epic Games deems essential for the platform. “We’re making a major shift internally to focus more on mobile issues,” Epic Games recently confirmed. “We launched mobile controller support this past week in the v7.30 update and it has been awesome seeing all the folks sharing how they play, as well as feedback on the feel.